Working with power tools does come with some inherent safety risks, despite our best efforts to use safety equipment and properly maintain and care for our tools. But how can you know if your power tools have manufacturing defects that jeopardize your safety? Luckily for us, the U.S. Consumer Product Safety Commission (CPSC) is charged with with protecting the public from unreasonable risks of injury, which means working alongside manufacturers to identify possible errors and recall those tools that might be faulty and passed the initial safety checks. It happens very rarely – but it still happens – that some power tools need to be recalled after they have been put on the market, so I think it’s wise for every professional to go through the most popular recalled power tools list on the market and see if you have in your workstation any of the following models. If you do, please don’t hesitate to follow the relevant instructions to contact the manufacturer and ask for a replacement. Like the old adage says, better safe than sorry. Our goal is to make a complete list of recalled power tools to be used as a reference by every consumer. If you are aware of a power tool that we missed, please let us know so we can constantly update the list. Main cause of recall: The on-off switch can lock in the “on” position, posing a laceration hazard to consumers. How to tell if your unit is affected: This recall involves Metabo 5-inch, 6-inch, and 7-inch rat tail angle grinders with a brake. Recalled models include WEPBA 17-125 Quick RT DS, WEPBA 17-150 Quick RT DS, and WEPB 19-180 RT DS. Serial numbers are from 70300xxxxx to 70700xxxxx. Model numbers and serial numbers are printed on a label on the bottom of the tool behind the red brake band. What to do if you own this product: Consumers should immediately stop using the recalled angle grinders and contact Metabo for instructions on how to receive a free repair or a replacement angle grinder. Company Information: Metabo toll-free at 844-470-5540 from 8 a.m. to 5 p.m. ET Monday through Friday, email info@metabousa.com or online at www.metabo.com and click on Service for more information. Looking for an alternative? Check out our best angle grinder guide. Main cause of recall: The portable table saw stand can collapse unexpectedly, posing laceration and impact injury hazards to the operator. How to tell if your unit is affected: The recall involves model number JT2504BD Black+Decker brand 10-inch table saws. The table saws sit on a black metal foldable stand. Black+Decker and JT2504BD are printed on the front right side of the table saw. 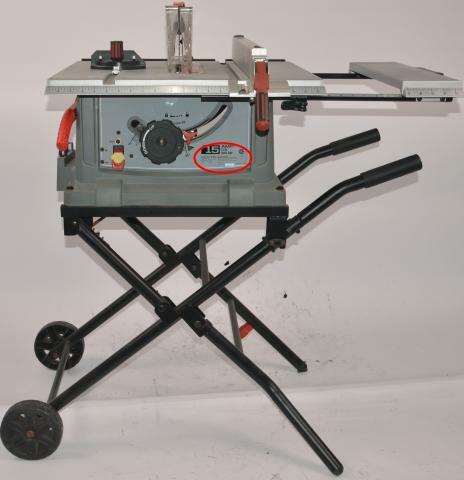 What to do if you own this product: Consumers should immediately stop using the recalled table saws and contact Rexon for a free replacement stand. Company Information: Rexon toll-free at 866-934-6360 from 8:30 a.m. to 5 p.m. ET Monday through Friday or www.rexon.net and clicking “Safety Information” for more information. Looking for an alternative? Check out our best table saw guide. Main cause of recall: The portable table saw’s stand can collapse unexpectedly, posing laceration and impact injury hazards to the operator. Company Information: Rexon toll-free at 866-934-6360 from 8:30 a.m. to 5 p.m. ET Monday through Friday or online at www.sears.com and clicking “Product Recalls” for more information. Main cause of recall: The fuel line can leak, posing fire and burn hazards. How to tell if your unit is affected: This recall involves STIHL MS 461 gas-powered chain saws, and the MS 461 R chain saw with a wrap handle. The model number is on the model plate, located on the starter cover. The chain saws are gray and orange with “STIHL” on the engine cover. Recalled chain saws have a serial number between 173092800 and 181993952, under the front hand guard on the engine housing’s sprocket side. What to do if you own this product: Consumers should immediately stop using the recalled chain saws and return them to an authorized STIHL dealer for a free inspection and free repair. Company Information: STIHL Inc. at 800-233-4729 between 8 a.m. and 8 p.m. ET Monday through Friday, email stihlrecall@stihl.us or online at www.stihlusa.com and click on Information and then Product Recalls for more information. Main cause of recall: The gasoline chainsaws can leak fuel, posing a fire hazard. What to do if you own this product: Consumers should immediately stop using the recalled chainsaws and contact MTD Southwest’s Craftsman recall line for instructions on obtaining a free replacement chainsaw. Company Information: MTD Southwest’s Craftsman recall line toll-free at 866-864-2949 from 8 a.m. to 5 p.m. ET Monday through Friday or online at www.craftsman.com and click on the Customer Care tab and then on Product Recalls under Warranty and Returns. 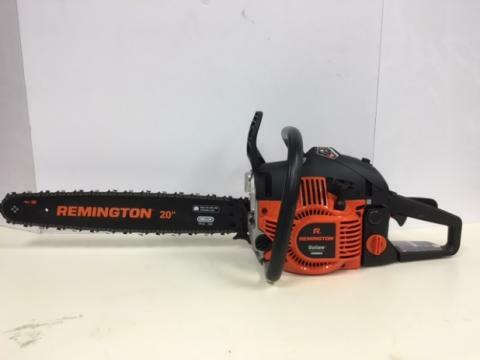 How to tell if your unit is affected: This recall involves Remington-branded chainsaws powered by a two-cycle gasoline engine ranging in size from 42cc to 46cc and with either a 14 inch, 18-inch or 20-inch bar. The chainsaw’s housing is orange and black and Remington is printed on the side of the unit and on the bar. Chainsaws included in this recall have model numbers RM4214, RM4218 and RM4620 and serial numbers 1K155XQ0198 through 1F076XQ0200; and were manufactured between November 15, 2015 and June 7, 2016. Model and serial numbers and the manufacture date are located on a white label above the rear handle. The second through fifth characters of the serial number identify the manufacturing date. The second character is the month with A= January, B= February, C = March, etc. The third and fourth characters are the day of the month. The fifth character is the last digit of the year of manufacture (e.g. C286= March 28, 2016). What to do if you own this product: Consumers should immediately stop using the recalled chainsaws and contact MTD Southwest’s Remington recall line for instructions on obtaining a free replacement chainsaw. Company Information: MTD Southwest’s Remington recall line toll-free at 888-848-6038 from 8 a.m. to 5 p.m. ET Monday through Friday or online www.remingtonpowertools.com and click on the Product Recall tab at the bottom of the main page. Main cause of recall: The lower blade guard can malfunction and expose the blade, posing a laceration hazard and risk of injury to the consumer. 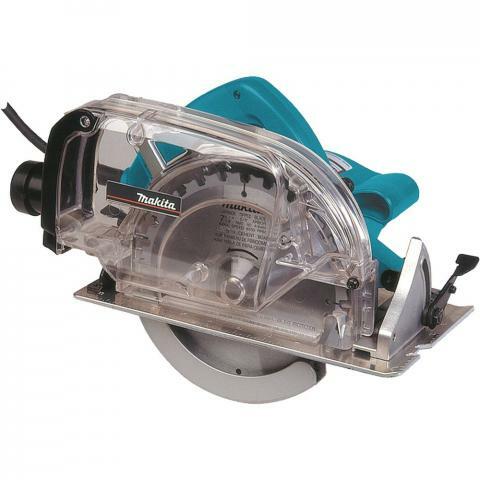 How to tell if your unit is affected: This recall involves the Makita 5057KB 7-1/4” circular saw with dust collector. The model number and serial number are located on the black nameplate under the name “Makita.” The saw’s housing is a blue-green color and “Makita” is printed on the dust cover. The serial number ranges included in this recall are: 12638-12737, 12978-13027, 13208-13257, 13322-13351, 13376-13405, 13578-13627, 13658-13707 and 13900-13979. What to do if you own this product: Consumers should immediately stop using the recalled circular saws and contact Makita to schedule a free repair. Company Information: Makita U.S.A. at 800-462-5482 from 8 a.m. to 7:45 p.m. ET Monday through Friday or online at www.makitatools.com for more information. Main cause of recall: The fuel tank can leak, posing explosion, fire and burn hazards. 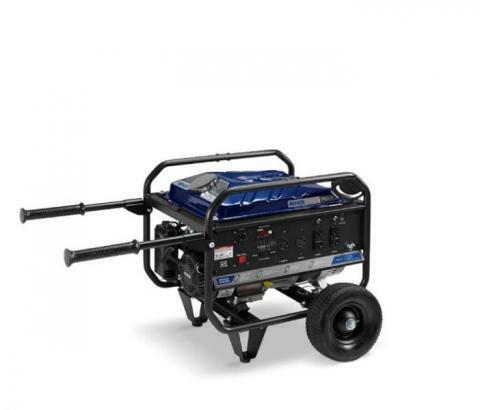 How to tell if your unit is affected: This recall involves All Power portable gasoline generators with model numbers APGG6000 and APGG7500. The black and red generators have a black fuel tank on top of the units. Model APGG6000 generators are rated at 6,000 watts and have UPC code 8 4676600055 3 and serial number JD29014S18035 through JD29014U020742. Model APGG7500 generators are rated at 7,500 watts and have UPC code 8 4676600056 0 and serial number JD42014S16027 through JD42014T210606. The model number is located on both sides of the unit. The UPC code and serial number can be found on a silver plate on the upper right hand-side of the back side panel. 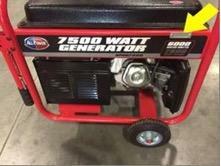 What to do if you own this product: Consumers should immediately stop using the recalled generators and contact J.D. North America to schedule a free replacement fuel tank, including installation. Company Information: J.D. North America toll-free at (844) 287-4655 from 9 a.m. to 5 p.m. ET Monday through Friday, by email at apggrecall@jdna.com, or online at www.allpoweramerica.com and click on the APGG Recall link for more information. Main cause of recall: The portable generators have a wiring error, which can result in an electrical shock risk if an electrical device is plugged into the generator. How to tell if your unit is affected: Kohler PRO3.7 Portable Generator from Authorized Kohler distributors and dealers from June 2014 through May 2016 for between $740 and $1,400. What to do if you own this product: Consumers should immediately stop using the recalled generators and contact Kohler to schedule a free repair by the closest authorized dealer. Company Information: Kohler Power Systems toll-free at 866-667-4835 from 8 a.m. to 5 p.m. CT Monday through Friday, or email generator.feedback@kohler.com or online at http://power.kohler.com, and click “Contact Us” on the upper-right side of the page. Main cause of recall: The meters can fail to give an accurate voltage reading, resulting in the operator falsely believing the electrical power is off, posing shock, electrocution and burn hazards. How to tell if your unit is affected: This recall involves Klein Tools digital clamp meters used to detect electrical current in wiring. Model numbers CL110, CL210, CL310 and CL110KIT with date codes 0815U-A1, 1015U-A1, 1115U-A1, 1215U-A1, 0116U-A1, 0216U-A1 and 0316U-A1 are included in this recall. 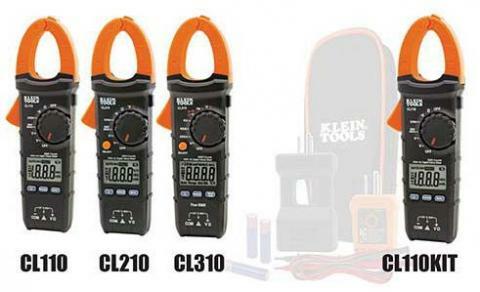 “Klein Tools” and the model number are printed on the front of the clamp meters. The date code is printed on the back. The meters are black with a backlit LCD display and an orange trigger and clamp mechanism. The meters are rated CAT III 600 volts and measure voltage up to 600 volts and alternating current up to 400 amps. Only the meter in the CL110KIT is included in the recall. What to do if you own this product: Consumers should immediately stop using the recalled digital clamp meters and contact Klein Tools to receive postage paid labels to return the clamp meters for free replacement units. Klein Tools at 800-527-3099 from 7 a.m. to 6 p.m. CT Monday through Friday, online at www.kleintools.com and click on “Safety Recall Information” at the bottom of the page for more information or email ClampMeterRecall@kleintools.com. Looking for an alternative? Check out our best multimeter guide. 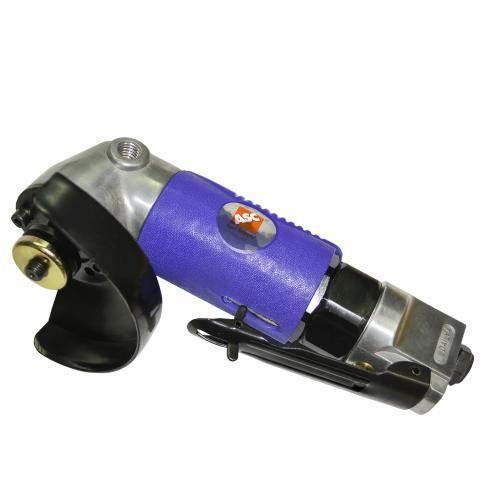 Main cause of recall: The spring-loaded safety switch can fail and allow the angle grinder to activate, even with the safety switch locked in place, posing a finger, hand or other laceration risk. How to tell if your unit is affected: 4-inch air angle grinders sold in Agri Supply stores in Georgia, North Carolina, South Carolina and Virginia and online at www.agrisupply.com from January 2015 to April 2016 for about $40. What to do if you own this product: Consumers should immediately stop using the recalled angle grinder and return it to Direct Distributors or any Agri Supply Company location for a full refund. Company Information: Direct Distributors toll-free at 877-564-8669 from 8 a.m. to 5 p.m. ET Monday through Friday, by email at recall@ncddi.com, or online at www.agrisupply.com and click on “Safety Recall Notice” for more information. Main cause of recall: The sanders can short circuit, posing a fire hazard. How to tell if your unit is affected: This recall involves 3-inch, 5-inch and 6-inch Mirka CEROS compact electric random orbital sanders. The sanders are yellow and black with “Mirka” on the front. A speed control lever is on the top of the sanders and a vacuum hose connector on the rear. The recalled sanders came with either a cardboard box or plastic carrying case, a 12-foot power cord, DC transformer (only in certain sanders), a wrench, a multi-hole backup pad and assorted abrasives. The 3-inch sander is model CEROS 325. The 5-inch sander is model CEROS 550. The 6-inch sander is model CEROS 650. Model names are on a white sticker on the back of the sander housing beneath the hand grip, and in certain sanders, the serial number can only be found on this sticker. Serial numbers are engraved on the side of the sander housing just above the dust shroud. 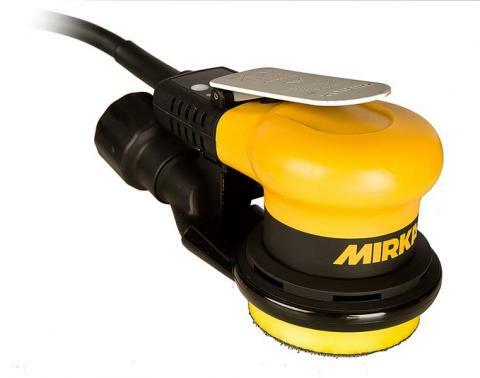 What to do if you own this product: Consumers should immediately stop using these recalled sanders, unplug them and contact Mirka for a free replacement sander. Company Information: Mirka USA at 800-843-3904 from 8:30 a.m. to 5 p.m. ET Monday through Friday or online at www.mirka-usa.com and click on Recall for more information. Main cause of recall: The grinder can overheat while in use, causing the brush covers to melt and expose the end of the brush holder, posing a risk of burns to the consumer. 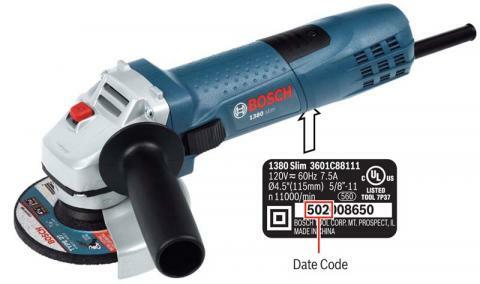 How to tell if your unit is affected: This recall involves Bosch 1380 Slim small, 4.5-inch angle grinders with date codes 502 through 511. The model number and date codes are located on the name plate affixed to the underside of the grinder. The grinders are blue and silver with a black label and black and red control buttons. “BOSCH” is printed in red on the side of the product. What to do if you own this product: Consumers should immediately stop using the recalled grinders and contact the firm to obtain a free repair. Company Information: Robert Bosch Tool toll-free at 844-552-6724 Monday through Friday between 7 a.m. and 7 p.m. CT, or online at www.BoschTools.com and then click on Important Product Recalls at the bottom of the page for more information. Main cause of recall: The on/off switch can stick in the “On” position, posing a laceration hazard. How to tell if your unit is affected: This recall involves Metabo W14-150 Ergo series 6-inch medium angle grinders. The angle grinders have a green body, a black and red handle, and a silver head and wheel guard. The grinders measure about 16 inches long by 4 inches wide by 5 inches deep, have a 6-inch wheel capacity and weigh about eight pounds. Metabo is printed on the handle and Metabo 14-150 Ergo is printed on the side of the grinder. The grinders are used for grinding and cutting metal. Model numbers include 06251421 and 06251441 and serial numbers include 3010000001 through 4020031488 for both models. The model and serial numbers are located on the rating plate on the right side of the tool. What to do if you own this product: Consumers should immediately stop using the angle grinders and should contact Metabo to receive a free repair or replacement. Metabo Corp. at (800) 638-2264 from 8:30 a.m. to 5 p.m. ET Monday through Friday, email info@metabousa.com or online at www.metabo.us and click on “Press”, then click on “News” for more information. Main cause of recall: An internal switching mechanism can become stuck in the “on” position and overheat, posing fire and burn hazards. How to tell if your unit is affected: This recall involves Drill Master 18-volt cordless drills with item number 68239 and item number 68287. The drills are black with a red switch and were sold with an 18 volt rechargeable battery pack. Item number 68239 was sold individually and item number 68287 was sold as part of a kit, which included a flashlight. The flashlight is not included in the recall. The item number is located on a black label on the right side of the drill, just beneath the serial number. Drills with item number 69651 and item number 69652 are not included in the recall. What to do if you own this product: Consumers should immediately stop using the recalled drills and return the unit to the nearest Harbor Freight Tools store to receive a replacement drill. Company Information: Harbor Freight Tools at 800-444-3353 from 8 a.m. to 4:30 p.m. PT Monday through Friday, or online at www.harborfreight.com and click on Recall Safety Information under Customer Service for more information. Consumers can also email Harbor Freight Tools at recalls@harborfreight.com. Main cause of recall: The lower blade guard can get stuck in the fully retracted position and not automatically release to cover the blade. The exposed blade poses a laceration hazard and risk of injury. How to tell if your unit is affected: This recall involves the EY3530NQMKW 15.6V Cordless Metal Cutter Kit and the EYC136NQK 15.6V Cordless Metal Cutter Combo Kit. The model EY3530 metal cutter saw is a circular metal cutting saw in black with yellow accents. “Panasonic” is printed in white letters on the upper wrap around blade guard. “15.6 V” and “Metal Cutter Saw” are printed in black letters with yellow highlights on the blade guard. The recalled metal cutters are about 13 inches long and 6.7 pounds. 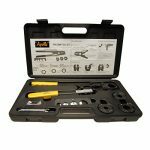 The model EY136 combo kit includes the EY3530 circular metal cutting saw and also includes a drill and other accessories. The model number and date code are located on the bottom of the lower support, between the battery and the blade. The first number in the date code is the year, the second and the third are the month and the last four digits are the production number. 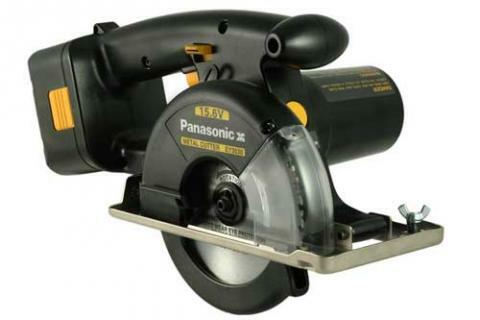 What to do if you own this product: Consumers should immediately stop using the recalled saws and contact Panasonic to receive a return prepaid shipping label. Panasonic will replace the safety guard and return the saws to the consumer. Panasonic Corporation of North America at 800-743-2335 from 9 a.m. to 8 p.m. ET Monday through Friday, 12 p.m. to 5 p.m. ET on Saturday and Sunday or online at www.panasonic.com and click on Product Recall for more information. Main cause of recall: The tool’s circuit board can overheat and melt the tool’s enclosure. If the tool is being held while overheating, it could present a risk of burn. Additionally, some tools may lose their speed control changing to high speed in use, turn on by themselves, or may not turn off, posing a personal injury hazard. How to tell if your unit is affected: This recall involves the Dremel® MICRO™ Model 8050 Rotary Tool with date codes 407 through 505. 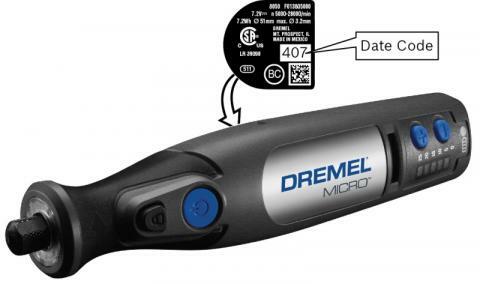 The model number and date codes are located on the name plate of the product, which is on the side opposite the Dremel logo. Products are dark gray with a silver label and blue control buttons and have 8V lithium ion batteries. What to do if you own this product: Consumers should immediately contact Robert Bosch Tool for information on a free repair. Company Information: Robert Bosch Tool Corp. toll-free at 855-866-1291 between 7 a.m. and 7 p.m. CT Monday through Friday, or online at www.dremel.com and click on “Customer Service & Safety Information” for more information. Looking for an alternative? Check out our best rotary hammer drill guide. Main cause of recall: The motor pulley can come loose and hit the table saw blade, causing the blade teeth to break into flying metal fragments, posing a risk of laceration or impact injury to consumers. How to tell if your unit is affected: This recall involves Grizzly 10-inch hybrid table saws with model number G0771 and serial number between TS2014060001 and TS2014111244 or a date code between 06/2014 and 11/2014. 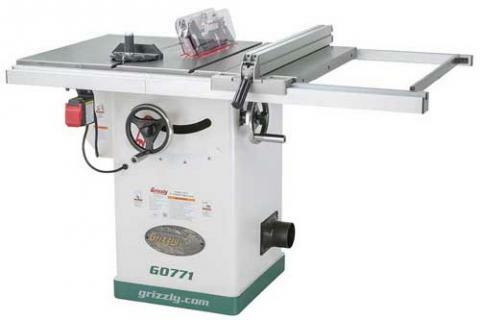 The Grizzly logo, “G0771,” the serial number and the date code are printed on the side of the table saw’s enclosed white metal base. Grizzly.com is printed on a green band on the bottom of the base. 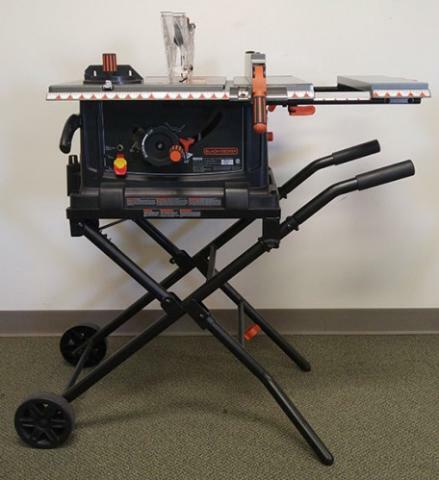 What to do if you own this product: Consumers should immediately stop using the recalled table saws and return them to Grizzly for a full refund, free repair or a free motor pulley kit that can be installed by the consumer. 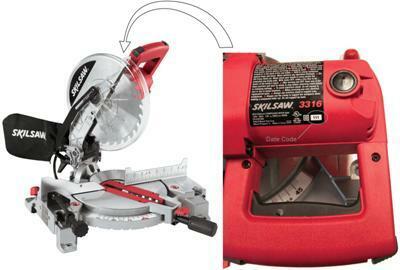 Grizzly is contacting consumers who bought the recalled table saws directly. Company Information: Grizzly at 800-523-4777 any time, email csr@grizzly.com or online at www.grizzly.com and click on Customer Service at the bottom of the page, then Product Support and then Recent Recalls for more information. Main cause of recall: The pneumatic nailers can jam and override the safety switch that permits only one nail to fire at a time, posing an injury risk. How to tell if your unit is affected: This recall involves two models of Hitachi Koki 3 ? inch strip pneumatic nailers with depth adjustment. Affected model numbers are NR83A2(Y) and NR83A3. Model numbers are located on a label attached to the side of the nailers and on the outside of the box containing the product. The manufacturing date can be identified by the serial number engraved at the end of the handle on the nailer. Model number NR83A2(Y) has serial numbers which start with QD2, QN2 QO2, Q13, Q23, Q33, Q43, Q52, Q53, Q62, Q72, Q82 and Q92. Model number NR83A3 has serial numbers which start with QD3, QN3, QO3, Q14, Q24, Q34, Q63, Q73, Q83 and Q93. Units with a letter “R” decal next to the model number and an engraved “R” near the serial number are not included in this product recall. What to do if you own this product: Consumers should immediately stop using the recalled nailers and contact Hitachi Koki U.S.A. for instructions on how to return the product for a free repair. Company Information: Hitachi Koki U.S.A. Ltd. toll-free at (844) 666-9469 from 8 a.m. to 8 p.m. ET Monday through Friday or online at www.hitachipowertools.com and click on “Safety Notice Recall” for more information. 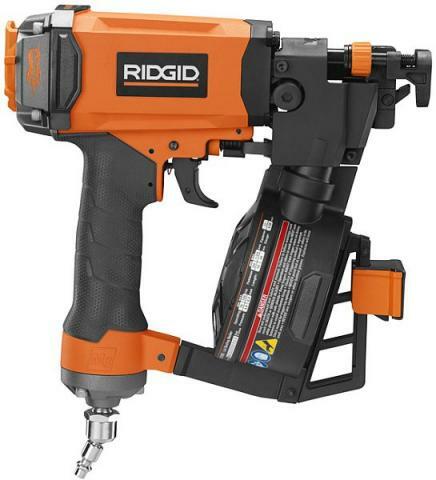 Main cause of recall: The trigger assembly on the nailers can malfunction and involuntarily discharge a fastener, posing a laceration or injury hazard to consumers. 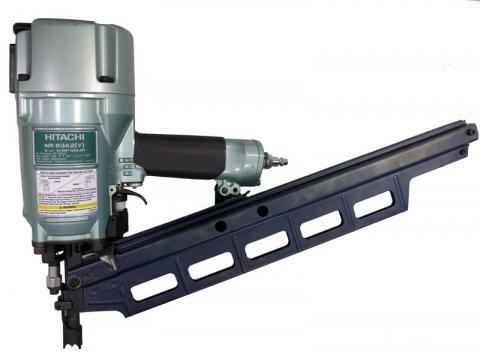 Clipped Head Framing Nailer model R350CHE: ER114600001 through ER1215004424. What to do if you own this product: Consumers should immediately stop using the recalled nailers and contact One World Technologies for a free replacement nailer. Company Information: One World Technologies at (800) 597-9624 from 8 a.m. to 5 p.m. ET Monday through Friday or online at www.ridgid.com and click on Safety Notices for more information. Main cause of recall: The lower guard can break and contact the blade during use, posing a laceration hazard to users. How to tell if your unit is affected: The recalled product is the SkilSaw® 10-inch compound miter saw, with model number 3316 and date codes 111, 112, 201, 202, 203 or 204. The model number and date code are on the lower right side of the name plate located on the motor housing. The SkilSaw logo appears at the top of the upper blade guard and on the dust collection bag. What to do if you own this product: Consumers should immediately stop using the miter saw and contact Robert Bosch Tool Corporation for a free lower guard replacement kit. Main cause of recall: The black trigger switch on the 19.2v cordless drill can overheat, posing a fire and burn hazard to consumers. How to tell if your unit is affected: This recall involves Harbor Freight Tools Cordless Drills, model number 96526. The drills are blue and black and have a black trigger switch. They have a 19.2v rechargeable battery pack. The drill’s model number is located on a yellow label on the left side of the drill. “Made in China” appears in black and red lettering on a yellow warning sticker located on the right side of the unit. 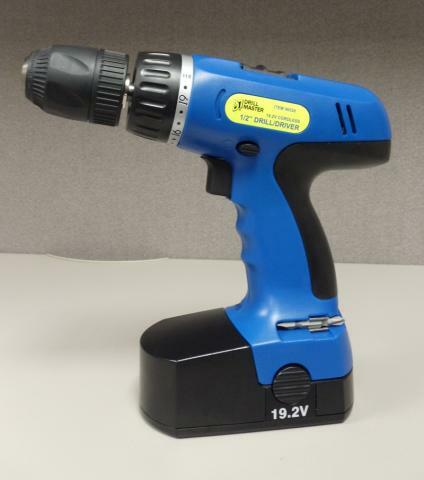 What to do if you own this product: Consumers should stop using the recalled drill immediately, remove the rechargeable battery and contact Harbor Freight Tools to receive a free replacement drill. Main cause of recall: Pieces of the fan can break off from the fan assembly and be ejected from the product, posing a laceration hazard to consumers. How to tell if your unit is affected: This recall involves Ryobi brand sheet sanders, model S651D. The sander is blue and black. The word “Ryobi” is on the left side. The model number can be found on the data plate located on the side of the sander just below the handle. 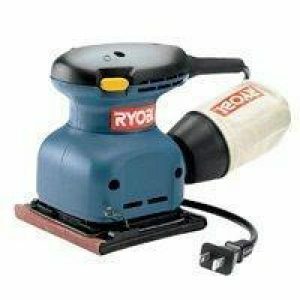 What to do if you own this product: Consumers should immediately stop using the recalled sander and contact One World Technologies to receive a free replacement sander. Main cause of recall: The trigger switches can short and generate excessive heat posing a burn hazard. 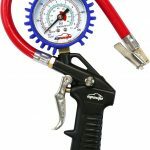 What to do if you own this product: Consumers should immediately stop using the recalled drills and register at www.alltrade2.fox-international.com to receive a free drill, including shipping. Alltrade Tools is directly contacting consumers who purchased the recalled drills. Consumers should not return the drills to the store where purchased. Main cause of recall: The plastic fan inside the electrical blowers can break, causing the fan blades to be discharged from either end of the blower tube. This poses a laceration hazard. How to tell if your unit is affected: This recall involves the Ryobi 8amp Electric Jet Fan Blowers with model number RY42102 and a serial number between EU15401D170001 and EU16239N999999. The model and serial numbers are printed on the data label on the bottom of the blower. The blower is black and green with “RYOBI” printed on the side of the blower. “8amp JET FAN” is also printed on the side of the blower. What to do if you own this product: Consumers should immediately stop using the recalled electric blowers and contact One World Technologies, Inc. for a free replacement. Company Information: One World Technologies at 800-860-4050 between 8 a.m. to 8 p.m. ET Monday through Friday or 9 a.m. to 6 p.m. ET Saturday and Sunday or online at www.ryobitools.com and click on “Important Recall Notice” for more information. 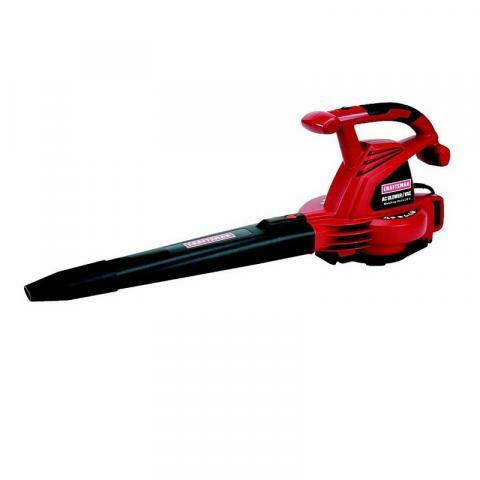 Main cause of recall: The blower/vac’s motor can catch fire, posing fire and burn hazards. How to tell if your unit is affected: This recall involves two models of Craftsman 12 amp electric blower/vacs. The blower/vacs have a red motor housing and a black blower tube and restrictor nozzle, and measure 12 inches high by 34 inches long. Blower/vacs with model number 138.74898 or 138.74899 are being recalled. Model 138.74898 has a variable speed switch and a serial number between SES0100001 and SES1951280. Model 138.74899 has a two-speed switch and a serial number between SER3561101 and SES2141280. The model number, serial number, “Craftsman” and “AC BLOWER / VAC” are printed on the side of the motor housing. What to do if you own this product: Consumers should immediately stop using the recalled blower/vacs and contact the Craftsman brand hotline for a full refund. Company Information: The Craftsman brand hotline toll-free at 888-266-7096 from 9 a.m. to 8 p.m. ET Monday through Friday and from 9 a.m. to 5 p.m. ET Saturday, or online at www.craftsman.com and click on Product Recalls for more information. How to tell if your unit is affected: This recall involves GreenWorks 12 amp electric blower/vacs. The blower/vacs have a green motor housing and a black blower tube and restrictor nozzle. They measure 12 inches high and 34 inches long. Recalled blower/vacs have model number 24022 with a serial number between GWS0350001 through GWS2280500 or model number 24072 with a serial number between GWR1310001 through GWS2281100. The model number, serial number, “greenworks” and “ELECTRIC BLOWER/MULCHER WITH BAG” are printed on the side of the motor housing. Model 24022 has a two-speed switch. Model 24072 has a variable speed switch. What to do if you own this product: Consumers should immediately stop using the recalled blower/vacs and contact Sunrise Global Marketing for a full refund. Company Information: GreenWorks toll free at (888) 909-6757 from 9 a.m. to 8 p.m. ET Monday through Friday and from 9 a.m. to 5 p.m. ET Saturday and Sunday, or online at www.greenworkstools.com and click on Important Safety Notice for more information. Main cause of recall: The grounded and ungrounded wiring in the electric blower/vacs could be reversed, posing a shock hazard to consumers. 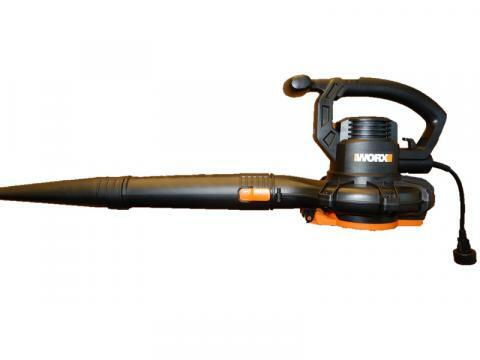 How to tell if your unit is affected: This recall involves Worx brand electric blower/vacs. The blower/vacs are black, measure 11 inches high by 19.5 inches long and have the “Worx” logo printed on the side of the motor housing. The model and serial numbers are printed on the opposite side of the motor housing. Model number WG507 and a serial number in one of the following ranges are included in this recall. What to do if you own this product: Consumers should immediately stop using the recalled blower/vacs and return them to the place of purchase for a replacement or full refund. Company Information: Positec toll-free at (866) 955-4579 between 9 a.m. and 6 p.m. ET Monday through Friday, email blower@positecgroup.com or online at http://www.worx.com and click on Product Recall Information in the News and Press section at the bottom of the page for more information.